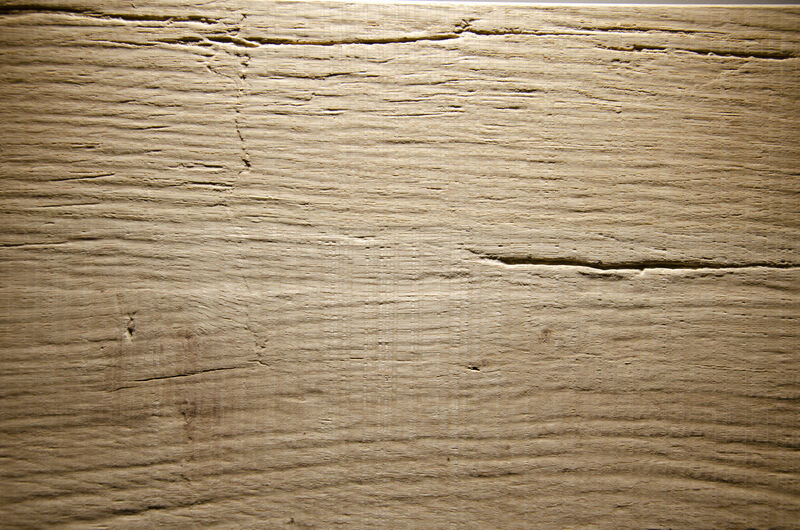 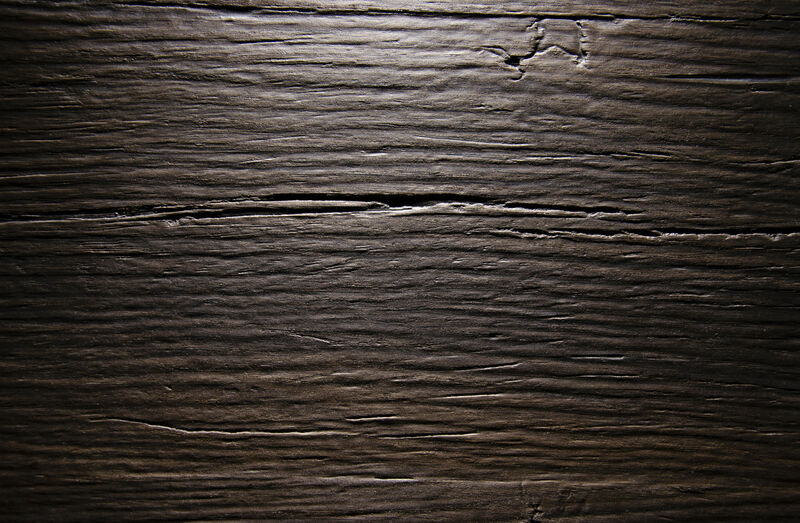 2512 OLD NATURE displays the rustic surface of regrounded old wooden beams. 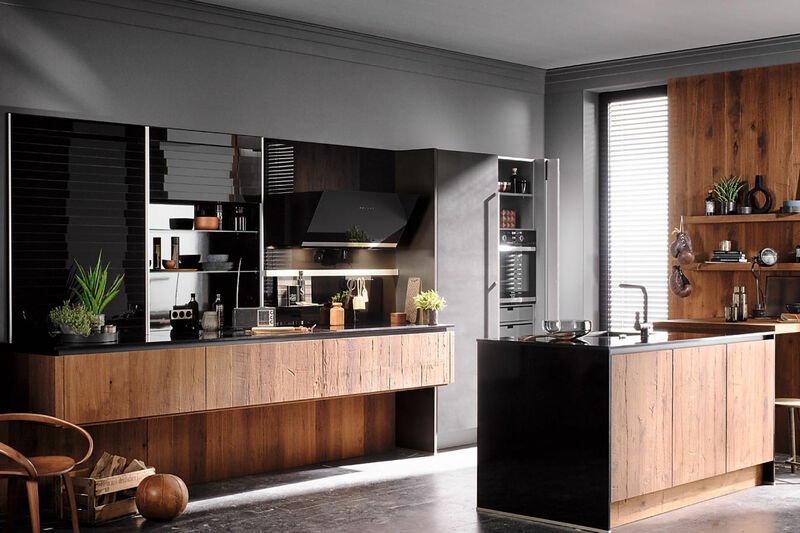 The authentic wood surface is created by the use of real wood veneers in combination with an deep embossing, which contains the typical structure of old wood. 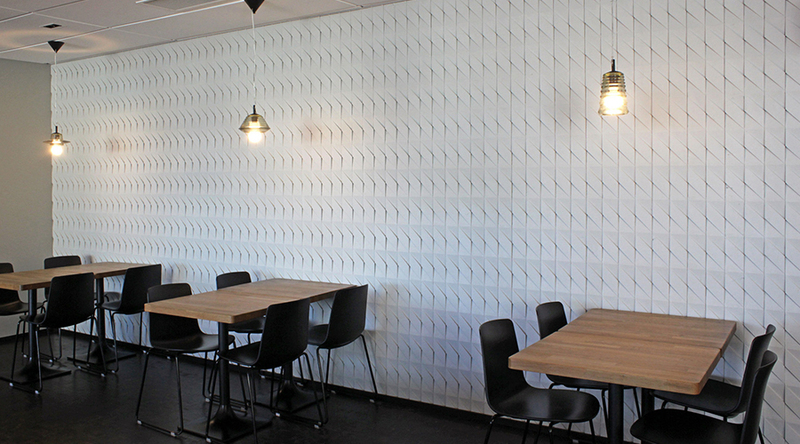 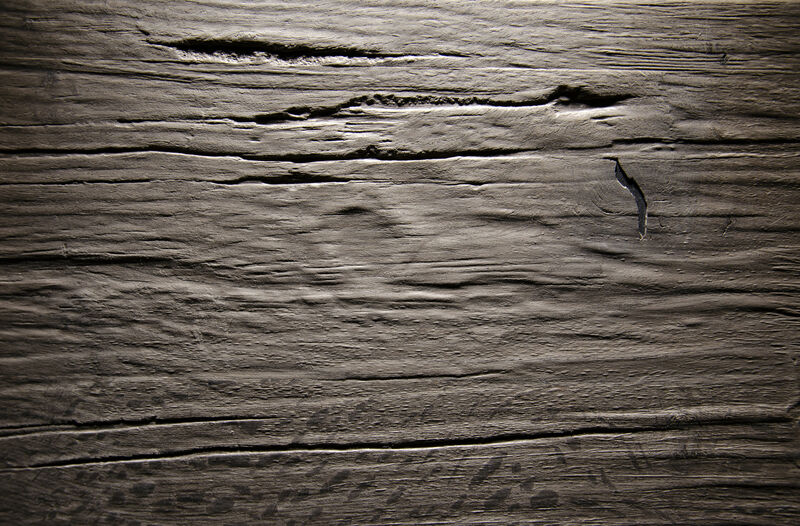 Old Nature is an embossed panel with special developed veneer construction on a black MDF core.